Midlands Lubricants Ltd, supplier distributor of premium quality own brand oil and lubricants suitable for Digger Engine Oil, Digger Hydraulic Oil and Digger Transmission Oil for Farmyard Diggers and various other Farming or heavy equipment. 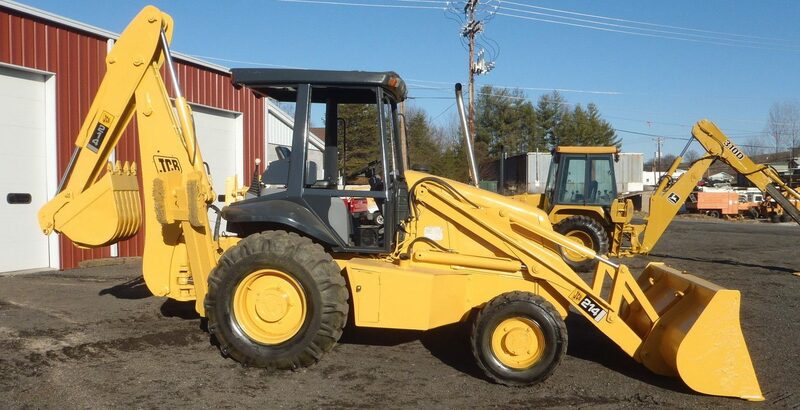 The term Digger or Backhoe Loader is often shortened to loader. Diggers or Loaders are very similar to a tractor in build, but fitted with a shovel or bucket and a small backhoe at the rear, hence the name. Backhoe loaders or diggers are extremely versatile and hard working piece of heavy equipment so choosing the right Oil is vitally important. We have the very best Oil to keep your Digger in top working order as we understand the cost of lost production whilst getting the best efficiency and performance from your equipment. Our customers popular Diggers: Midlands Lubricants suggestion of our own brand suitable for but DO NOT represent any Manufacturers or Trademark if you cannot find what you are looking for please call or email.